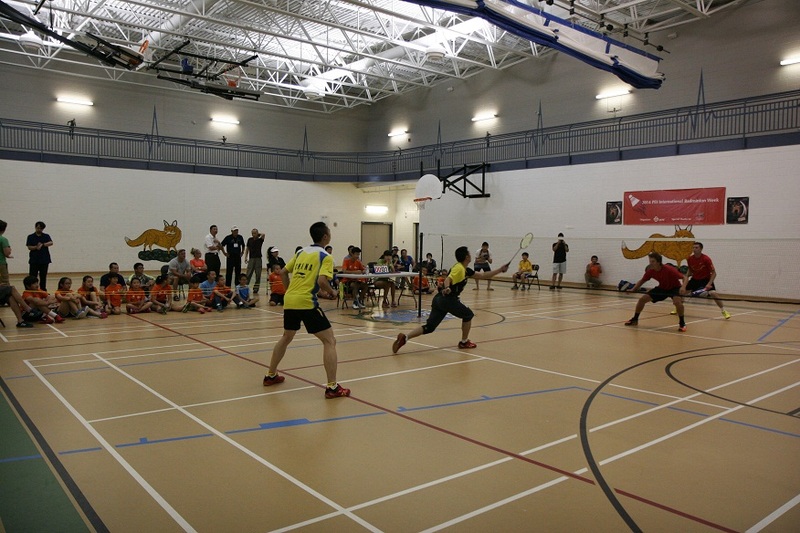 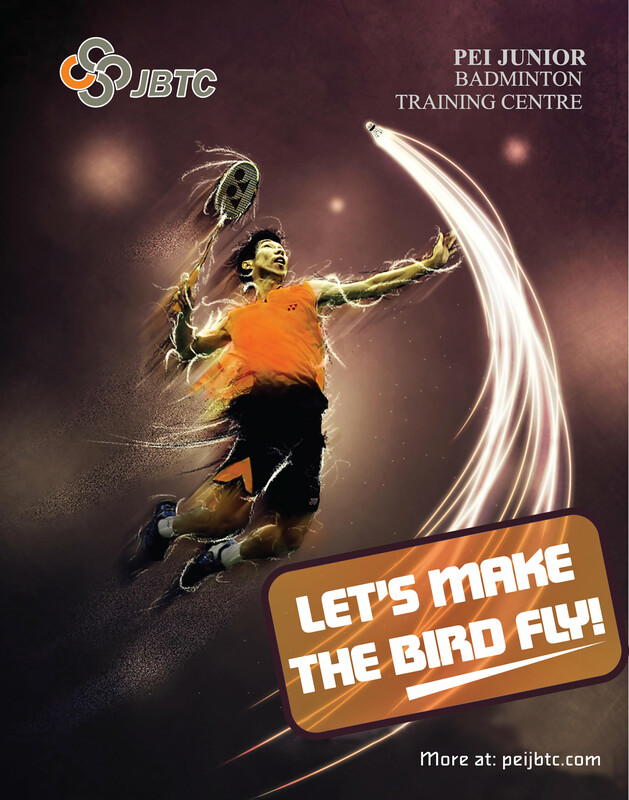 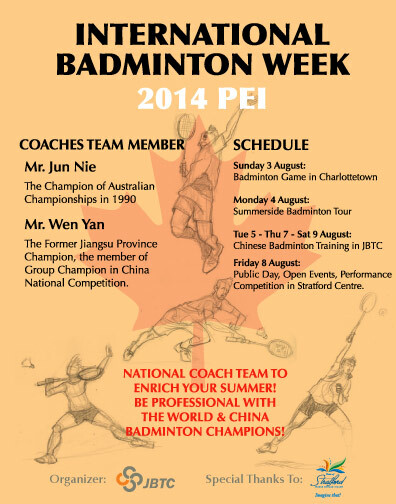 In order to raise the professional level of badminton in PEI and enrich summer vacation activities of students, PEI Junior Badminton Training Centre (JBTC) will invite professional, national badminton coaches’ team from China. 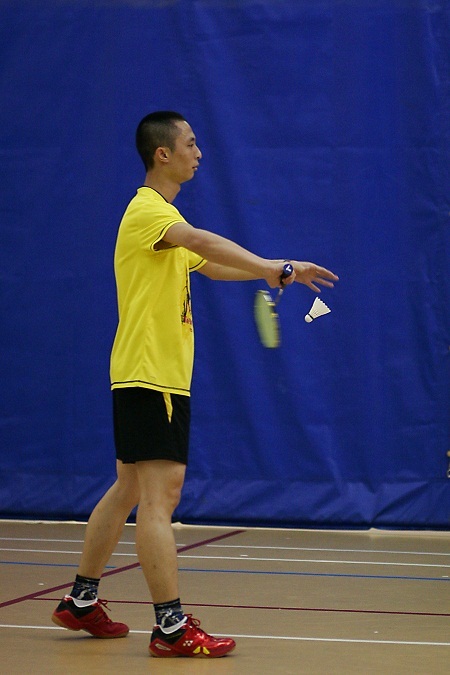 One of the coaches, Mr. Jun Nie was the former world champion in 1990. 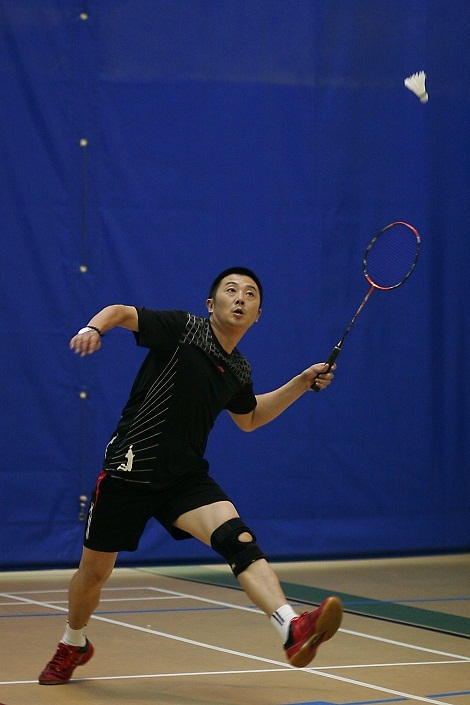 The other one, Mr. Wen Yan was the former Jiangsu Province champion and was the member of group champion in China national competition. 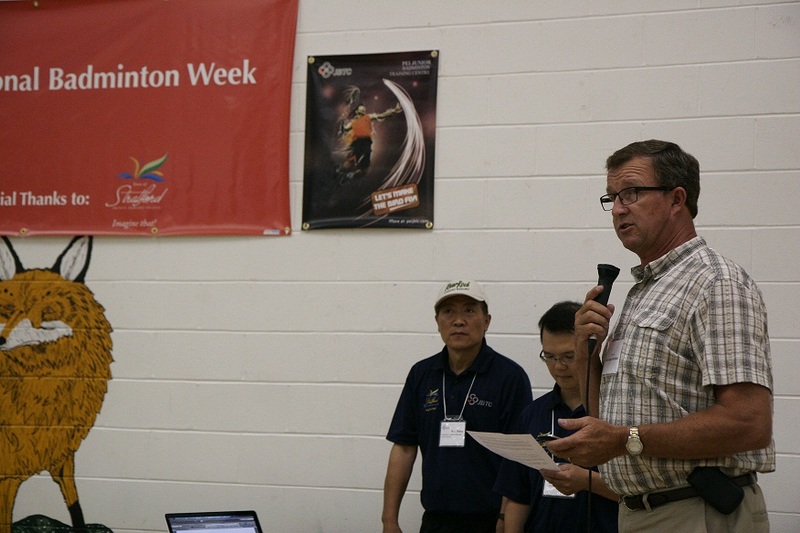 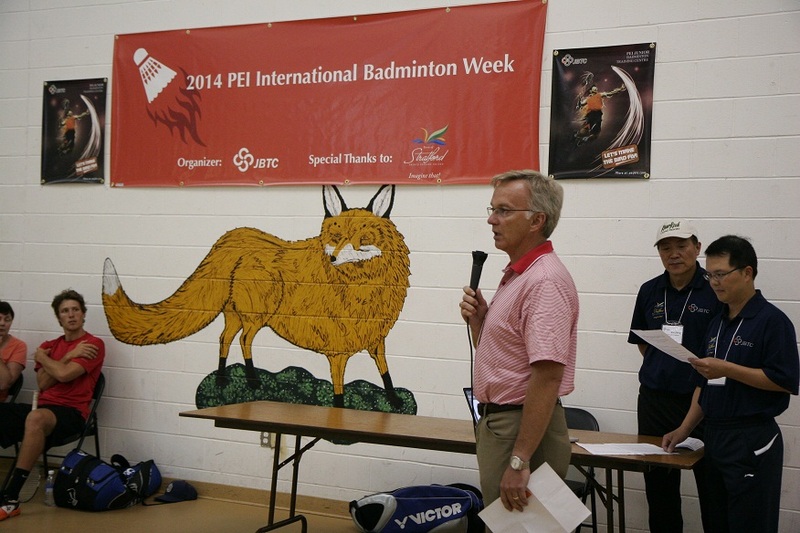 The Chinese badminton coaches’ team will sign an agreement with JBTC to help improving the training levels at the center in PEI.